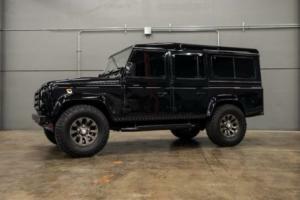 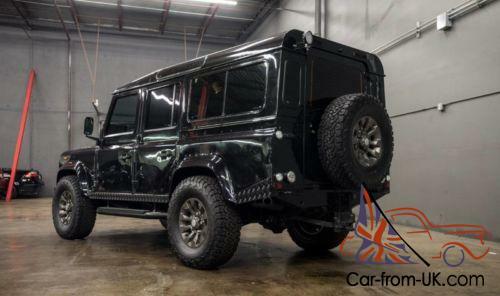 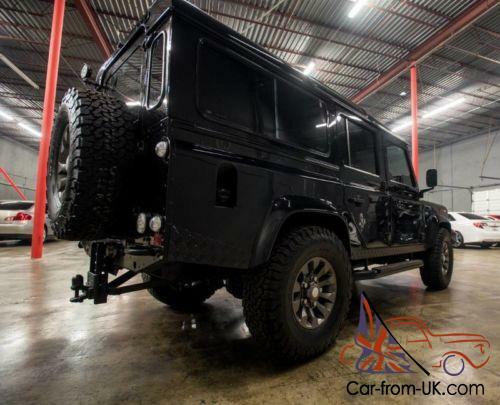 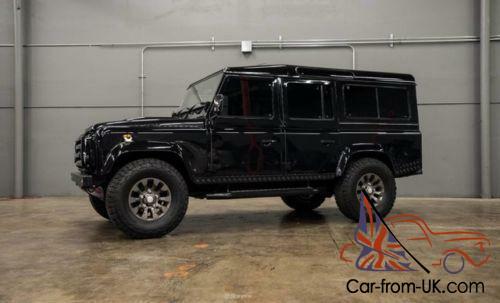 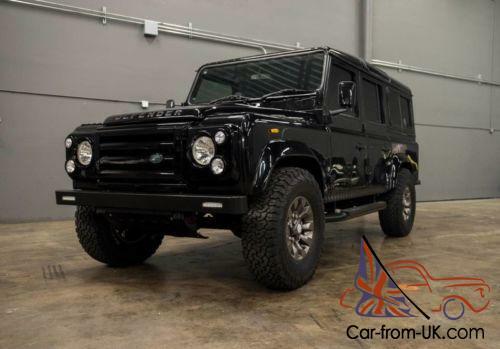 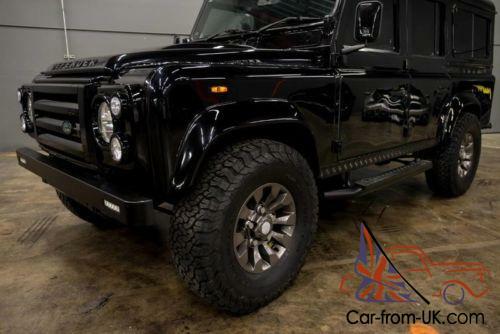 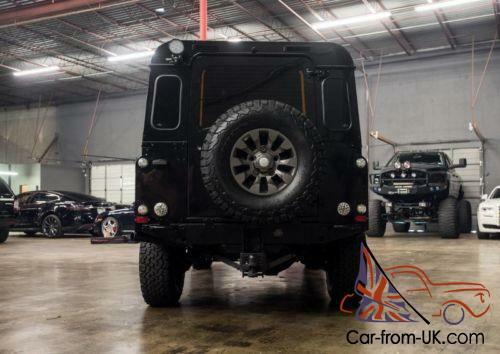 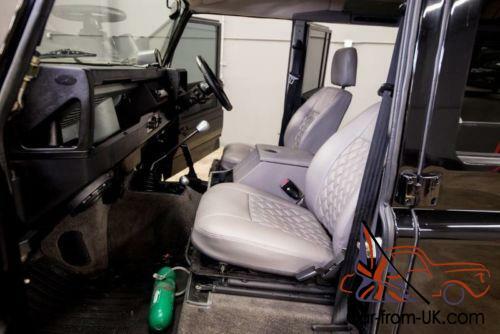 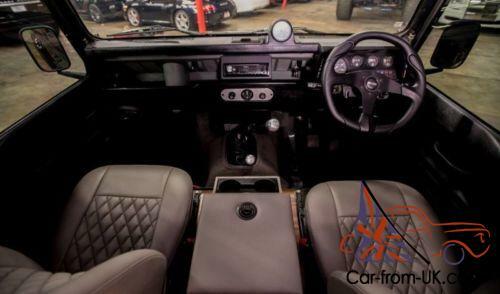 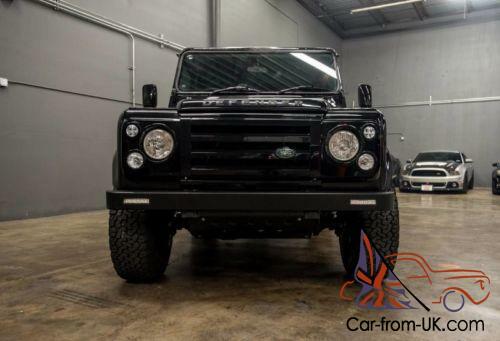 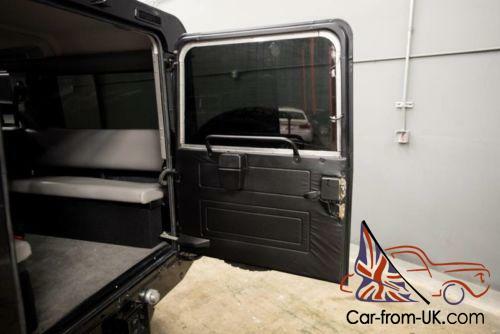 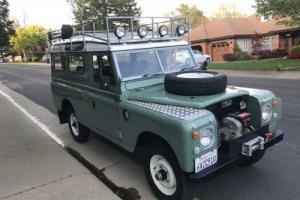 The Land Rover Defender is a British four-wheel-drive off-road utility vehicle developed from the original Land Rover Series launched in June 1948. 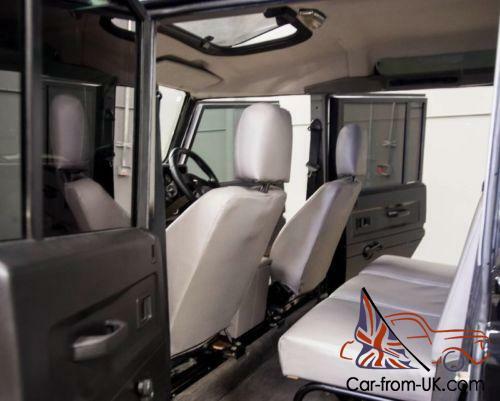 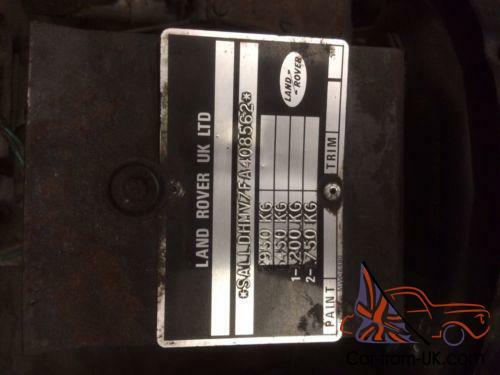 In October 2013 Land Rover announced that production would end in December 2015 after a continuous run of 67 years. 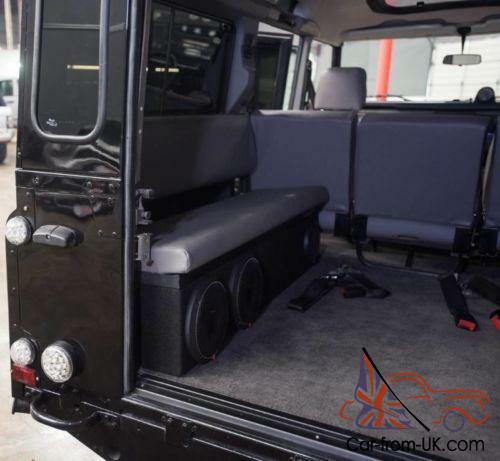 Production finally ended on 29 January 2016 when the last Defender rolled off the production line.